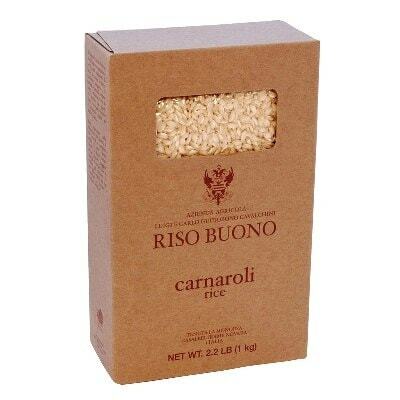 Among the best rice variants for risotto, this box of Carnaroli rice is from the Azienda Agricola La Mondina farm. You can cook them in just 13 minutes and they don’t become mushy or clump together like most rice grains. Now you don’t have to suffer having mushy Risotto alla Milanese on the table. With these beautiful Italian grain, you can have perfect risotto dishes every time. So what are you waiting for? Grab a box today! Founded by the noble family of Gautieri, the Azienda Agricola La Mondina farm has existed since the 17th century. They were the ones who introduced new farming techniques for cultivating rice in the Piedmont region. Today, the farm is headed by Baron Guidobono Cavalchini.